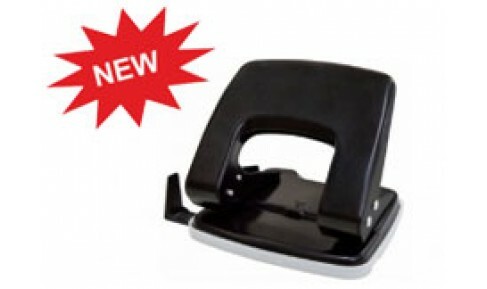 Medium size 2 hole punch with robust plastic top and metal base. Also available for 70mm center distance (Nodel No.670). Also available with Guide Bar (Nodel No.600G). 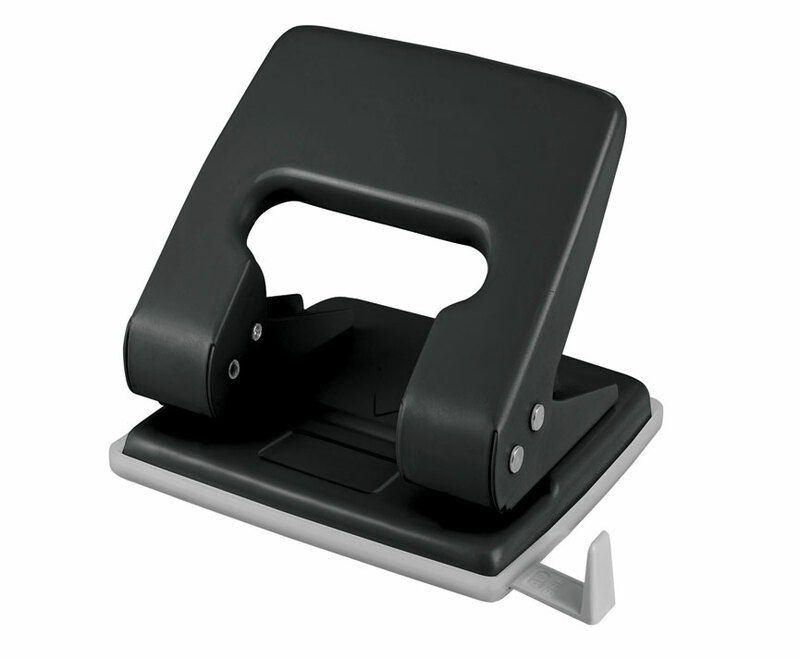 Also available with lock (Nodel No.600L).